Guacamole is grand, but don't settle for just the chips and dip on this food holiday. Clear the table for everything from the appetizer and main dish all the way to dessert. 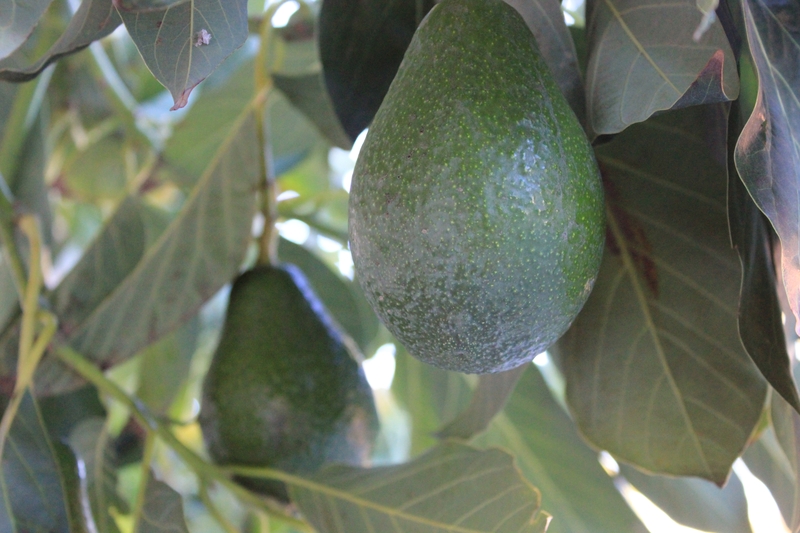 On National Avocado Day, this tree grown fruit has them all covered! 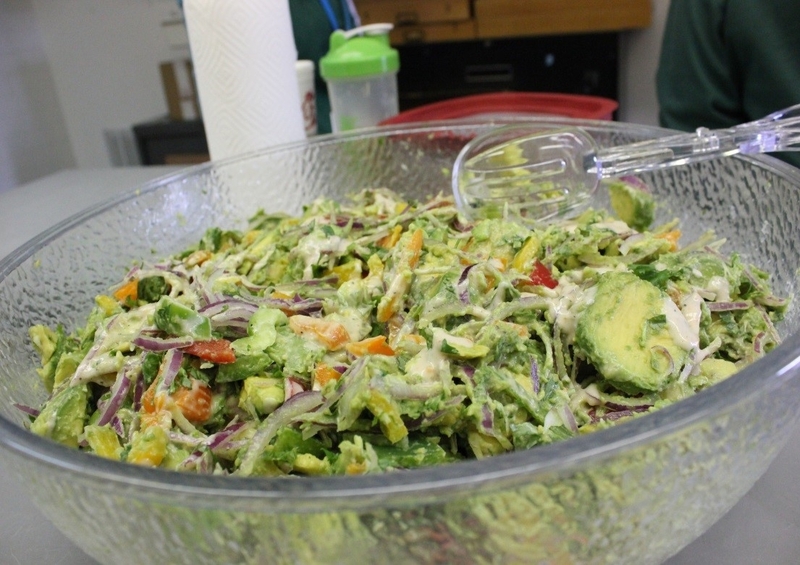 Avocados have become more than a staple food in the American diet; they have proven to be a key ingredient in recipes for both inside the body and on the body! 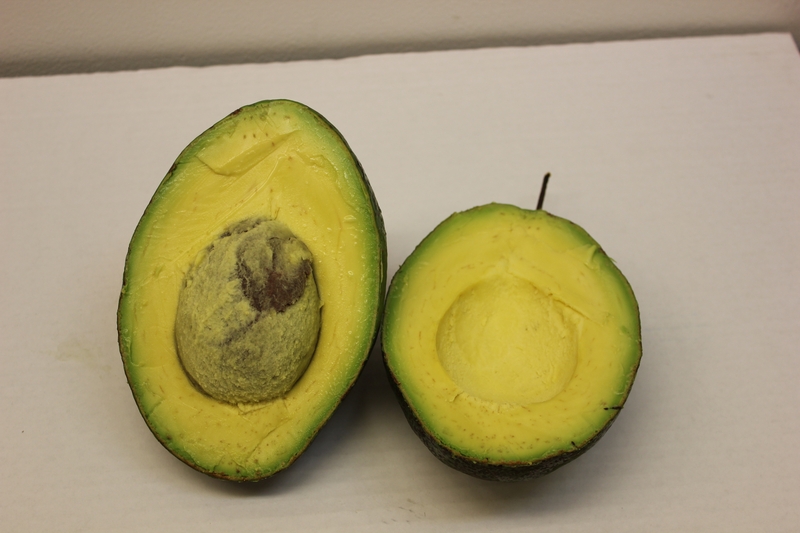 According to the Hass Avocado Board, as of 2015, avocado consumption in the United States doubled since 2005 and quadrupled since 2000. In fact, a whopping 4.25 billion avocados were sold in the U.S. in 2015. That's four point two five billion of this amazingly beautiful food. There are many reasons to celebrate National Avocado Day. Targeting insulin resistance with heart-healthy fats and fighting Alzheimer's with its Omega 3 fatty acids, the avocado also prevents and repairs damage due to its source of Vitamins C, E and K.
Model Meals founded National Avocado Day at the peak of California avocado season, on July 31. There are over 1,500 national days. Don't miss a single one. Celebrate Every Day with National Day Calendar!